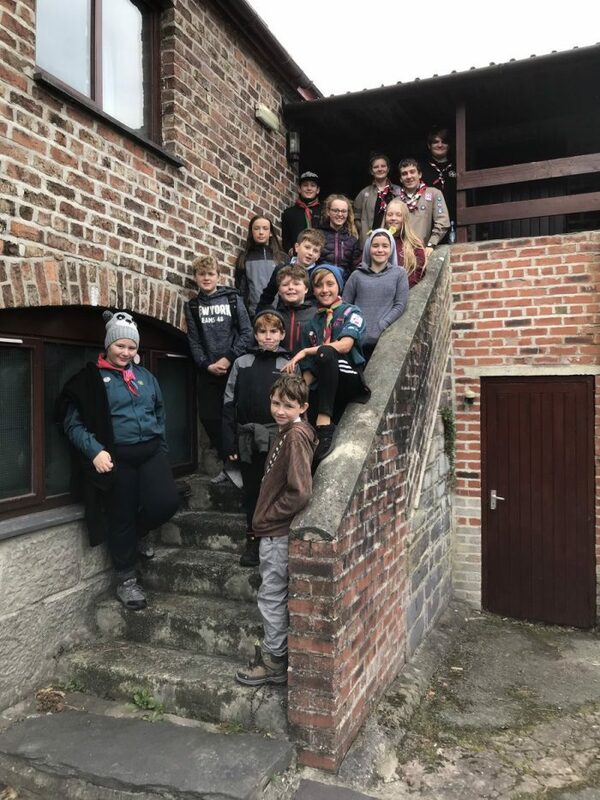 At the beginning of October, Mersey Weaver held a Youth Forum camp at Clogwyn, Bangor. Over the weekend most Scout groups and Explorer units were represented. 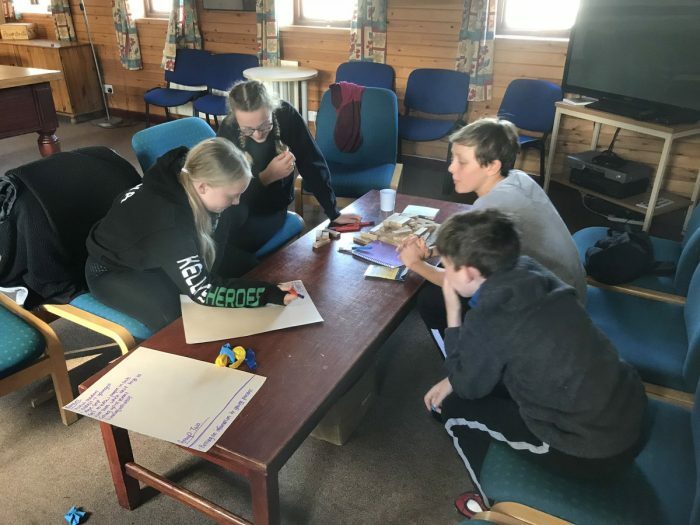 Throughout the weekend the youth forum had a mix of activities and youth forum meetings. 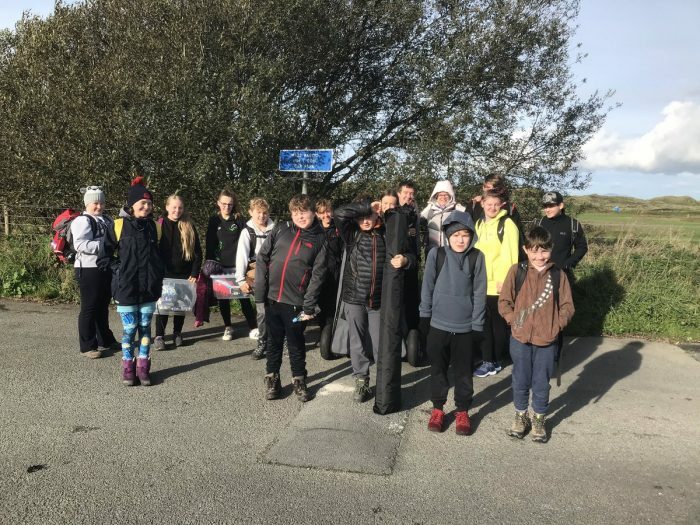 The young people were split into two groups on the Saturday; one went on a local area hill walk in the morning and the other stayed at the centre and tackled a few topics for discussion and then swapped after lunch. and how could you promote Mersey Weaver Scouting in your areas? Below are some key points from the discussions. How would you spend £40,000 in the district? 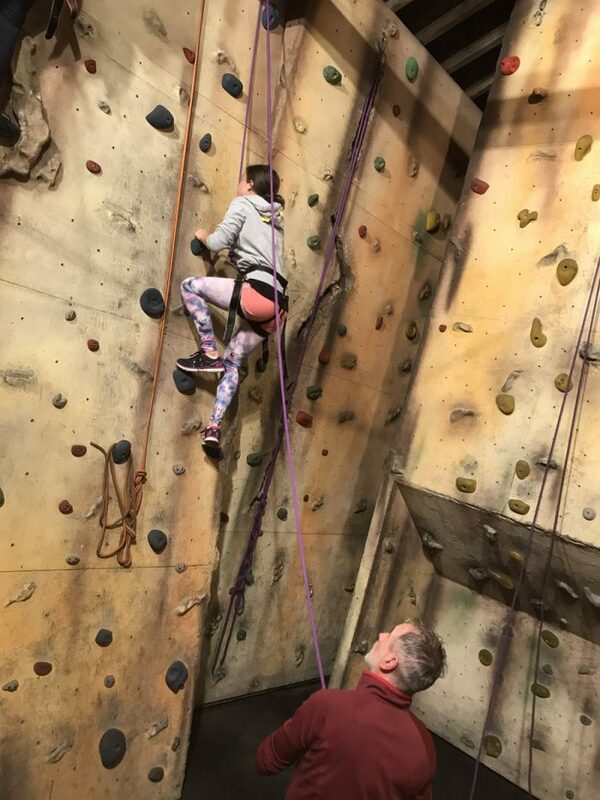 The YP suggested improvements could be made in the following areas: roof, kitchen, heating, bathrooms, a new sign on the building, storage fro groups with no storage, a climbing wall on the side of the building. 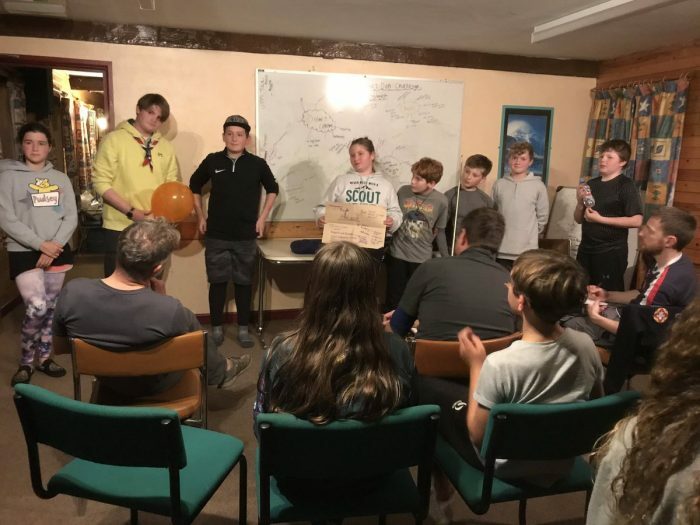 The benefits the YP predicted from these improvements were: a neutral space for the district, it would get used more frequently, ability to hire out the building to groups/non-scouters, we could hold more district events at the venue. What do you consider the barriers in the transition from Scouts to Explorers? ‘It’s just new’- YP said it’s a new place, new leaders, new people which can all be very scary to some people. 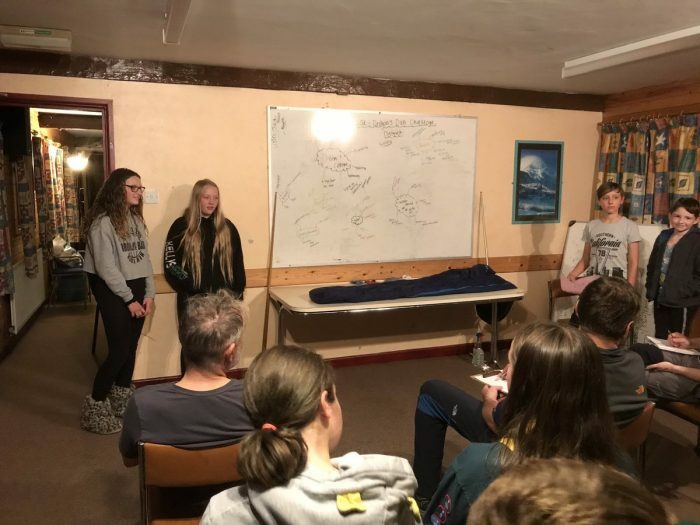 It was suggested that we could have a district newsletter to share what Explorers are doing/have done so Scouts aren’t as scared. 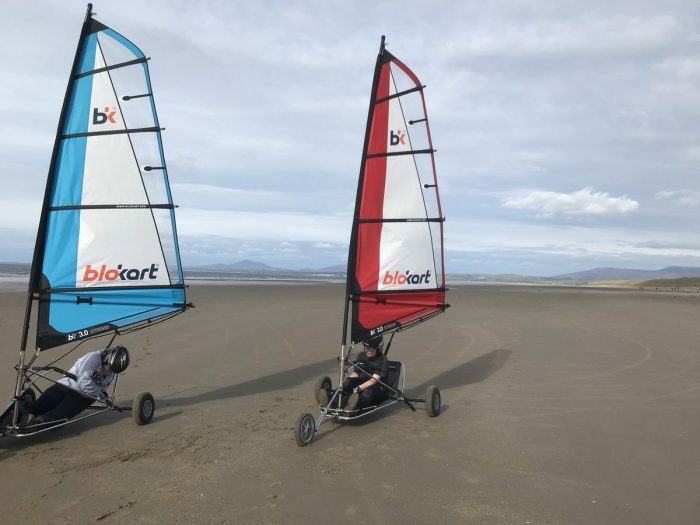 Joint events- events for Scouts to visit their nearest Explorer group and see what is happening or district explorer events that Scouts can visit. Promote explorers via social media-can the YP have a social media take over when on events? 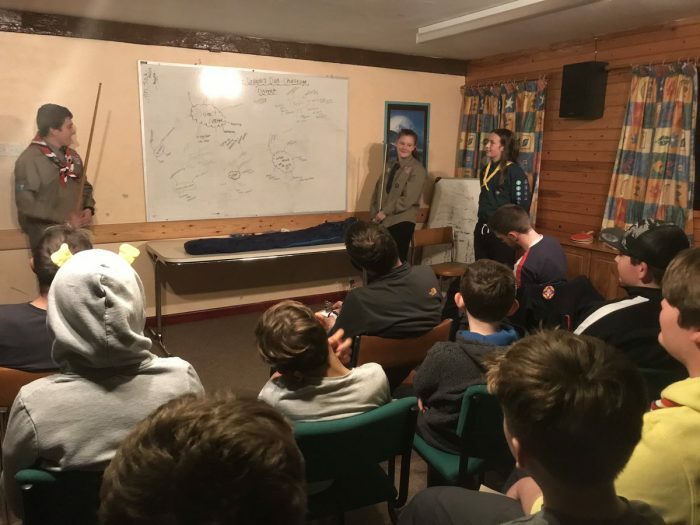 Having a session that can be taken to Scout groups that Explorers can lead will give Scouts the opportunity to meet Explorers and their leaders and have a better understanding of what Explorers are. Having a buddy-system will help Scouts feel welcome and give them someone to talk to in their first few weeks. Having transition times at set periods throughout the year so Scouts can move up with their friends. 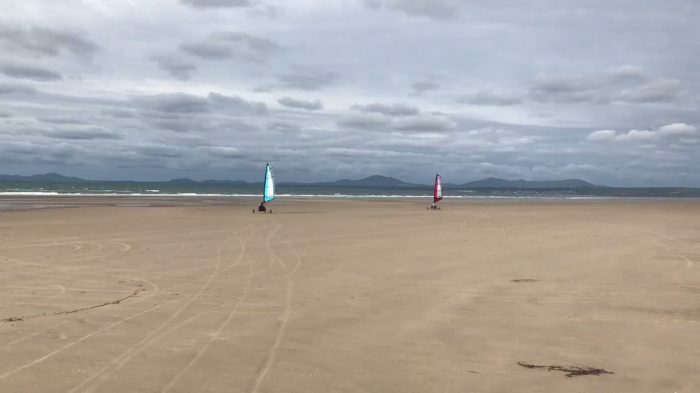 How could you promote Mersey Weaver Scouting in your areas? In addition to the youth forum discussions the young people were able to try out the new district land yachts. These were a great success and it was a good way to end the weekend!